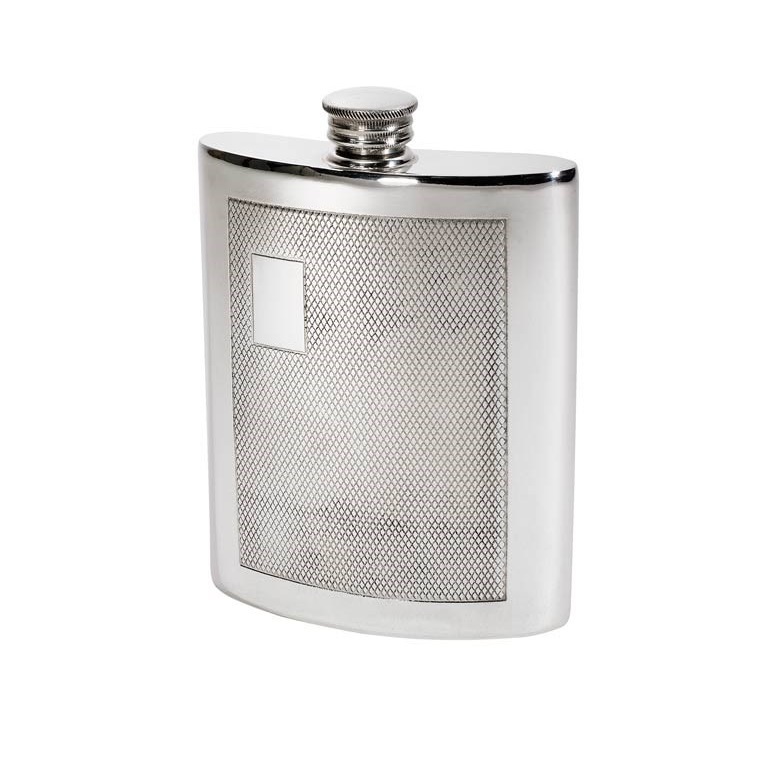 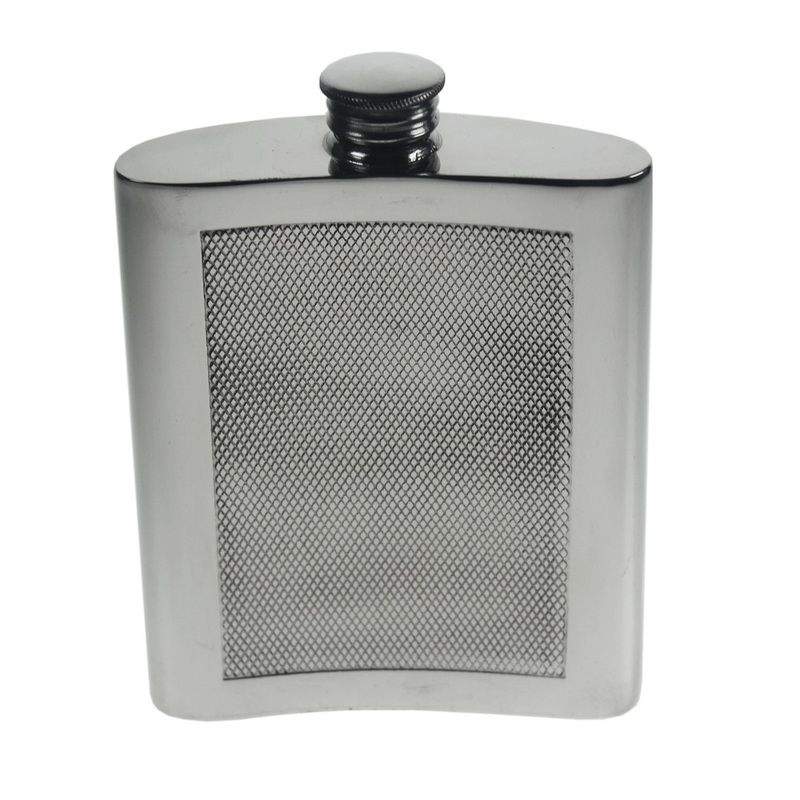 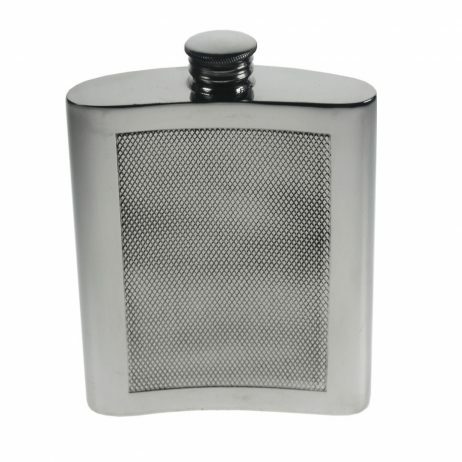 The Personalised 6 oz Barley Pewter Kidney Hip Flask features a very cool, neat, modern and manly design with a barley pattern on front and back and a small rectangle for engraving. 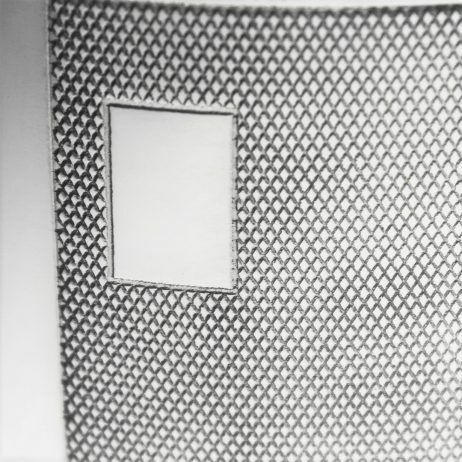 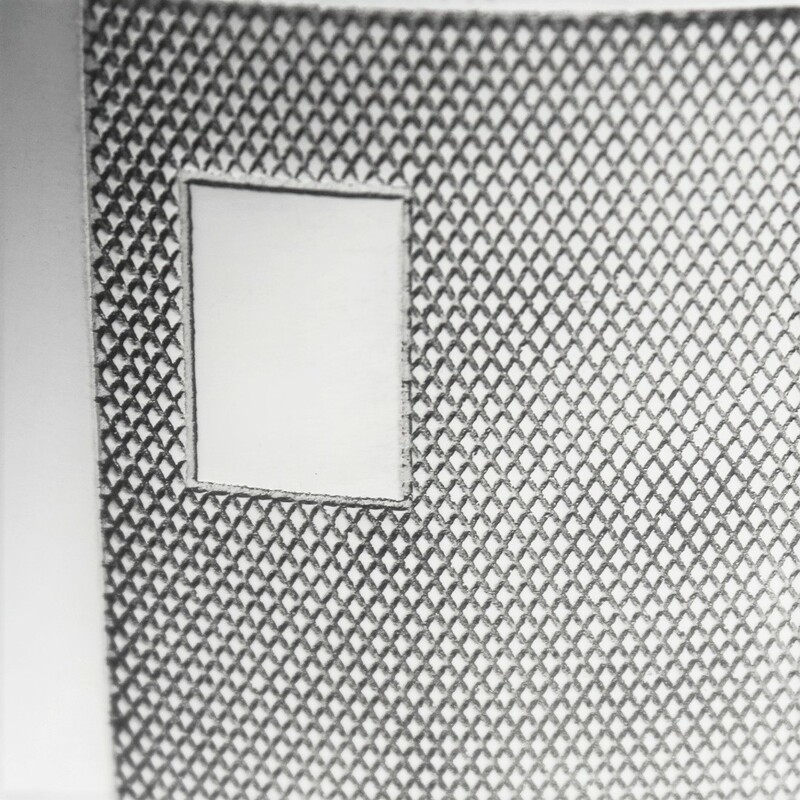 The Barley pattern gives it a wonderful tactile dimension as well as a futuristic and impressive look. 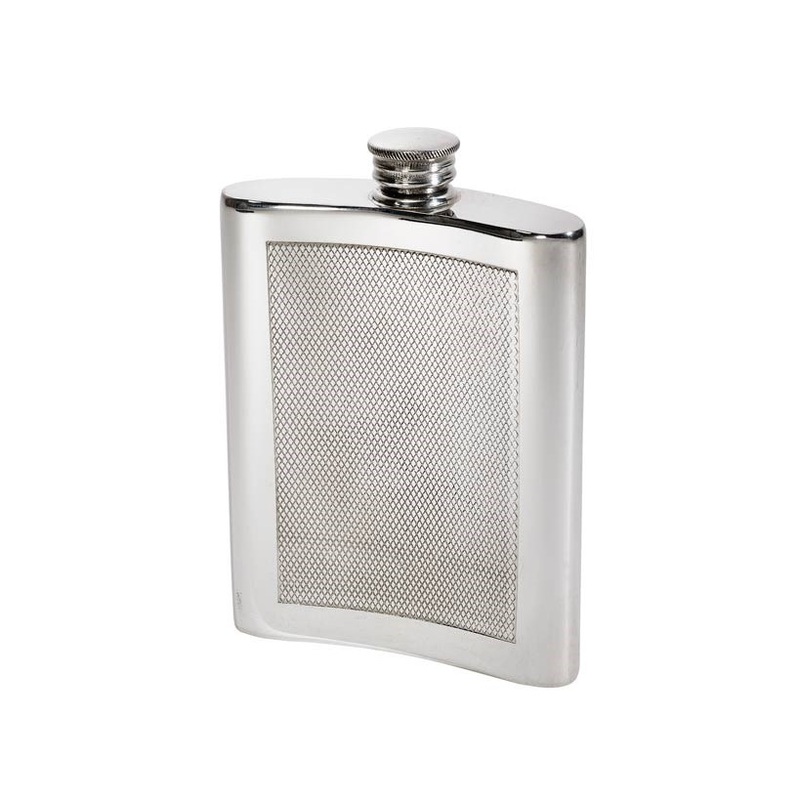 The Personalised 6 oz Barley Pewter Kidney Hip Flask measures 11 cm in height by 8.5 cm in height and has a depth of 2.5 cm.